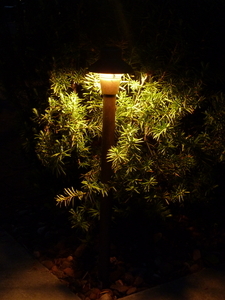 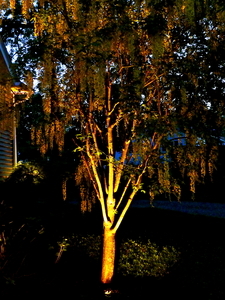 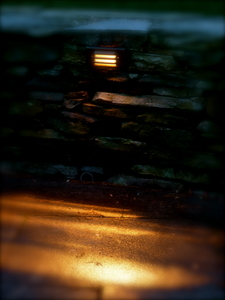 Let the beauty of your landscape shine at night with a custom low-voltage landscape lighting package. 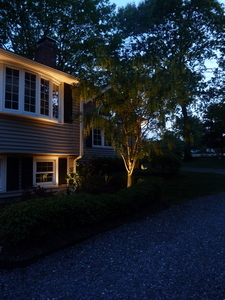 Through the use of specialized lighting fixtures we can illuminate your property with soft, elegant lighting designed for both beauty and safety. 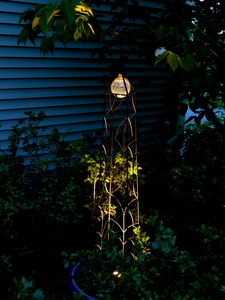 Contact us for a free lighting consultation.